View all posts listed under News. 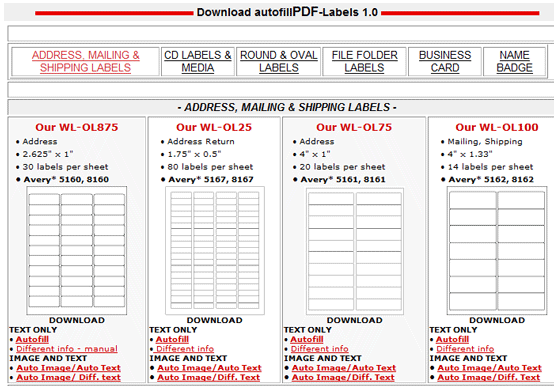 This entry was posted in Labels & Printing, News and tagged labels, printpeelapply on August 6, 2010 by wlmanager. A device that allows blind people to attach and read audio labels on everyday objects has gone on show. The PenFriend uses minute barcodes which – when scanned by a digital pen – trigger MP3 files recorded on the unit. The PenFriend has been developed by a UK firm together with the Royal National Institute of Blind People (RNIB). It costs less than £60, and can be used to label foods and medication as well as clothing, personal documentation and film and music collections. “At the moment we are just scratching the surface: we are starting development of address books, organisers, diaries and calendars,” explained Alison Long of the RNIB. The PenFriend is the result of collaboration between the charity and London-based company, Mantra Lingua. 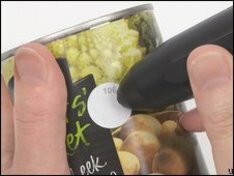 It uses optical identification technology (OID) to print microdots on to adhesive labels which are then read by the scanner in the tip of the PenFriend. This entry was posted in News and tagged labels on September 22, 2009 by wlmanager. Is Your Mind Like a Blank Label? Do you feel stymied when it comes to using labels? Do you think labels are dull? Do you have piles of blank labels gathering dust in that bottom drawer? You’re in the right place, then. 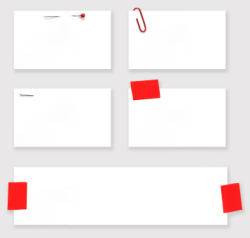 We’re here to help you overcome your “labelphobia” so that you can realize your organizational and productive potential. Labels can simplify your life if you know how and when to use them. They also can make your life more colorful and exciting! So, we welcome you to the Worldlabel.com blog. Our company has been in business for a decade, and we offer labels, label designs and design ideas to people the world over. Now, we want to expand on our services to provide users with even more resources. No matter whether you’re a work-at-home mom, a CEO, an artist or a non-creative type – we’re here to help you make the most of your talents and time with our ideas, tips, tricks, hacks and more. We’ll provide you with news and information about topics such as Open Source tools, productivity and organizational tricks, “how-to” articles, reviews and downloads. We’re here to make your life easier. We’re here to have fun! 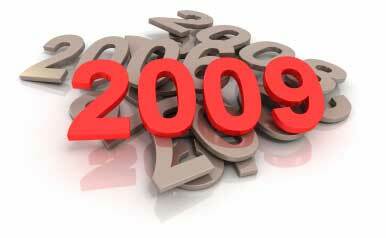 This entry was posted in News and tagged Downloads, Open Source, Productivity, Reviews on June 28, 2008 by wlmanager.